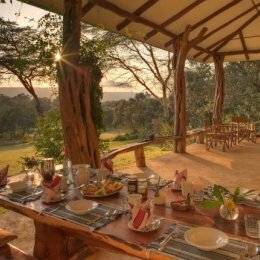 A secluded valley in the north of the Mara North Conservancy offers total privacy from the rest of the Mara but with easy access either to the escarpment or the open plains, both within 15 minutes from the front door. The area has long been known for the lush bush forest which attracts a wide array of game including plentiful leopard and easy access to genuine communities who have long been partners in managing this area. The slightly higher altitude brings a cooler, fresher and generally quieter experience than the vast majority of this ecosystem. The Mara Bush and Acacia Houses offer flexibility, exclusivity and freedom to personally design safari itineraries in the Masai Mara. 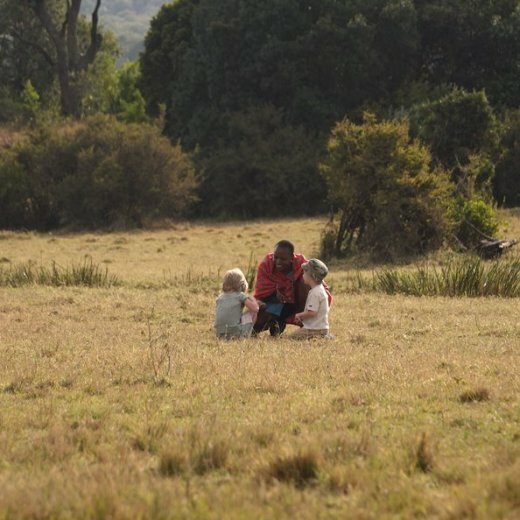 These unique adventures are complimented by the detailed personal service, home-from home hospitality and unparalleled wildlife expertise. 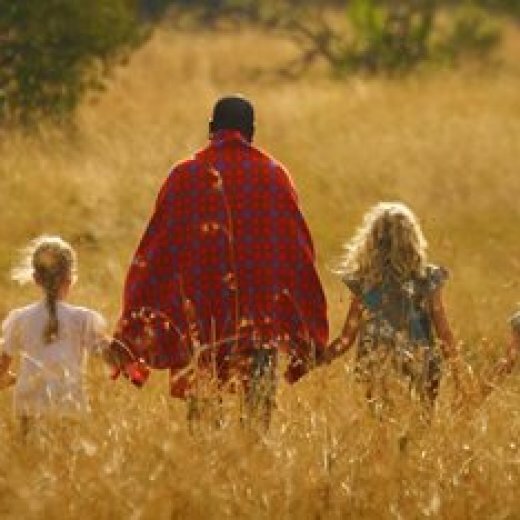 The Mara and Acacia Houses are hosted and guided by some of the very best in Africa to make this a unique experience. The rates include full board accommodation, soft drinks, beer, house wine, non-luxury spirits, conservancy fees, laundry, one vehicle and guide per house, airstrip transfers from Ngerende airstrip, game drives on the Mara North Conservancy and Lemek Conservancy, sundowners or bush breakfasts, visits to the local school, village and trading centre, night game drives, guided walks as well as participating in local community projects. The rates exclude cellar wines, premium brand champagne and spirits, transfers from other than airstrip transfers mentioned, extra vehicle hire with a guide, all other activities and excursions not mentioned in the included section. 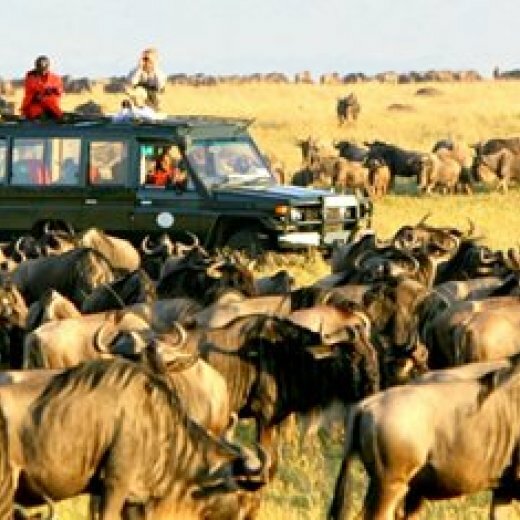 The Masai Mara Game Reserve entrance fees are also extra.